Home » Reviews & Articles » Articles » MSI GTX 1660 Ti Gaming X – Turing Without The RTX. For the test platform, we went with the Intel 8700K on the Asus Maximus X Formula with Corsair Vengeance running at 3200MHz CL 15. We are running a Thermaltake Triple Radiator cooling solution on the CPU to make sure we don’t get any throttling on the CPU. The operating system is Windows 10 Pro X64 with updates disabled. We make three runs at each test then average those three runs and report the results here. If we hit a run that we consider being far away from the norm we dismiss that result and run a 4th test. The 8700K has been delidded and liquid metal applied to be sure we get as low of temps as possible to ensure we do not have any thermal throttling issues. Note – we received a commission on any purchases made via any Amazon-link here. Is this a paid advert? Sure it’s good but notice not a single AMD card in your benchmarks, why? It clearly obliterates an RX590 but pricing is an issue here, for me. Taking the UK as an example, the MSI Ventus 1660ti is £260. The Vega56 Pulse from Sapphire is £280 and has been for a while so not down to the brief price-drop AMD did. This card should be a direct replacement for the 1060 and therefore should be close to it in price, maybe £220-230. No, not a paid advertisement otherwise I would have listed it as so in both the title and the intro to the advertt.. we also would NOT mark it as a review at that point. 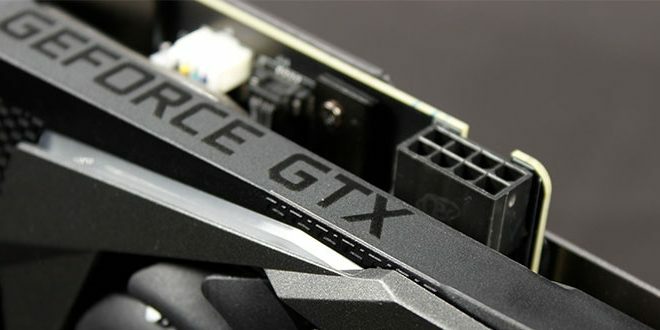 MSI took the TU116 GPU and made a robust offeirng in the GTX 1660 Ti Gaming X. This is what the vast majority of 1080p gamers have been waiting for.